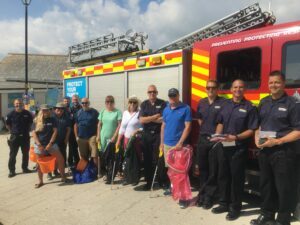 Cornwall Fire and Rescue Service have engaged with a local homeless charity, Breadline, for the second year running with the aim of increasing the welfare and safety of rough sleepers in Penzance. 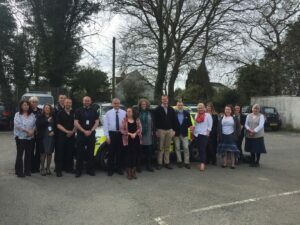 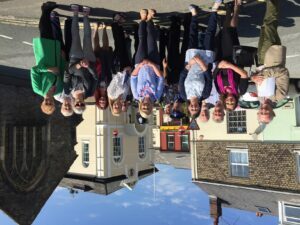 The Breadline Centre is managed by St Petroc’s Society, undertaking valuable work with homeless and unemployed people, providing practical advice and support. 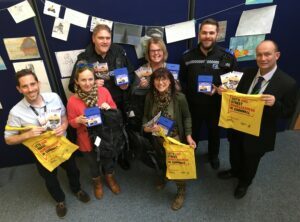 Due to the success of the initiative when it was run previously, where 30 welfare packs were circulated, funding has been secured for a further 20 welfare packs which were distributed in partnership with Breadline during February 2018. 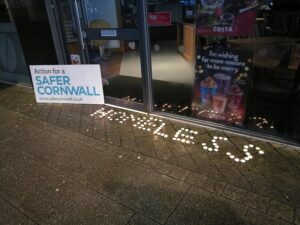 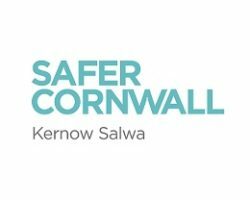 Whilst progress has been made to reduce the number of rough sleepers in Cornwall we still need to do more and support people in often challenging circumstances. 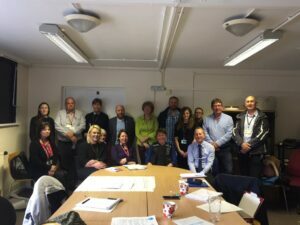 Initiatives such as this provide a wonderful opportunity to engage with our homeless communities, to understand their needs and to support them into appropriate housing where required. 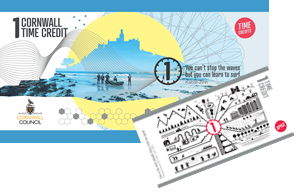 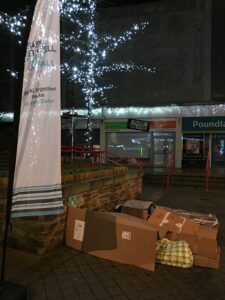 In a bid to help those in their local town, the partnership distributed welfare packs, consisting of a sleeping bag, roll mat, a rechargeable lantern and a hygiene pack containing a toothbrush, toothpaste and wet wipes, distributed to the rough sleepers in Penzance. 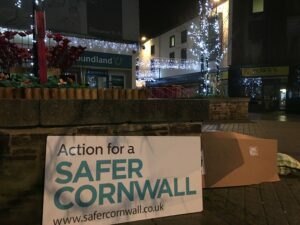 Information regarding the dangers of carbon monoxide and fire safety advice was also distributed; rechargeable lanterns were given out in a bid to discourage the use of tea lights as a source of lighting in tents, which poses a major fire risk. 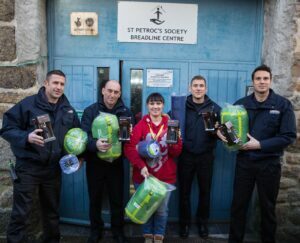 Rough sleepers have been encouraged to visit Breadline to recharge their lanterns for free, providing an opportunity for regular contact with the Charity.